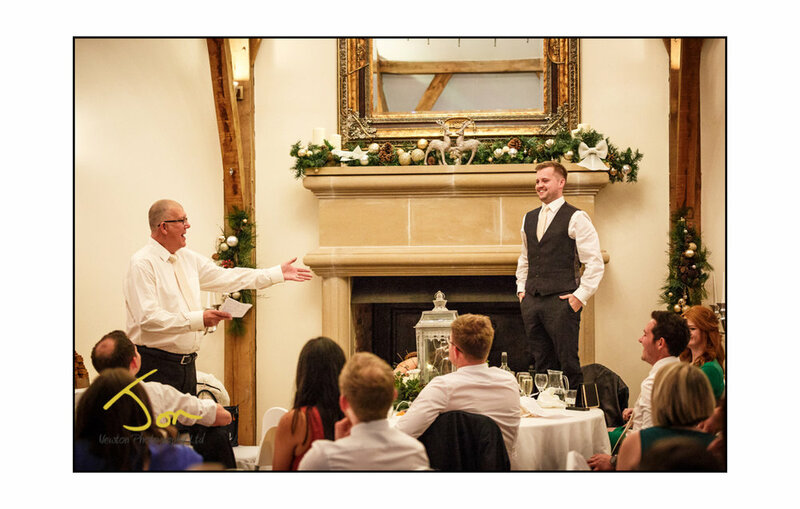 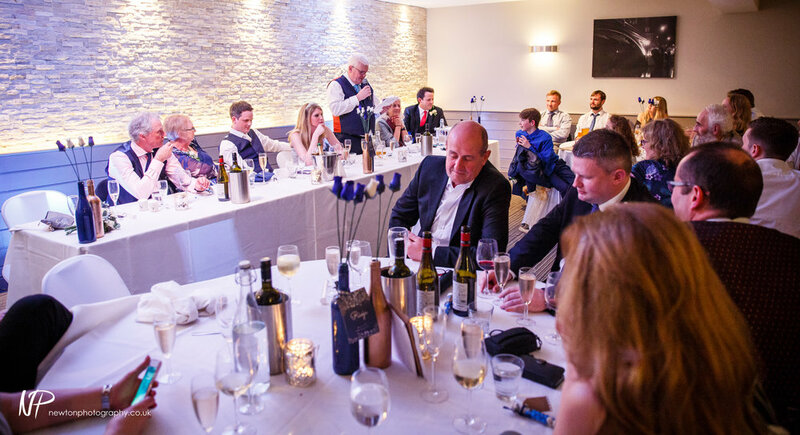 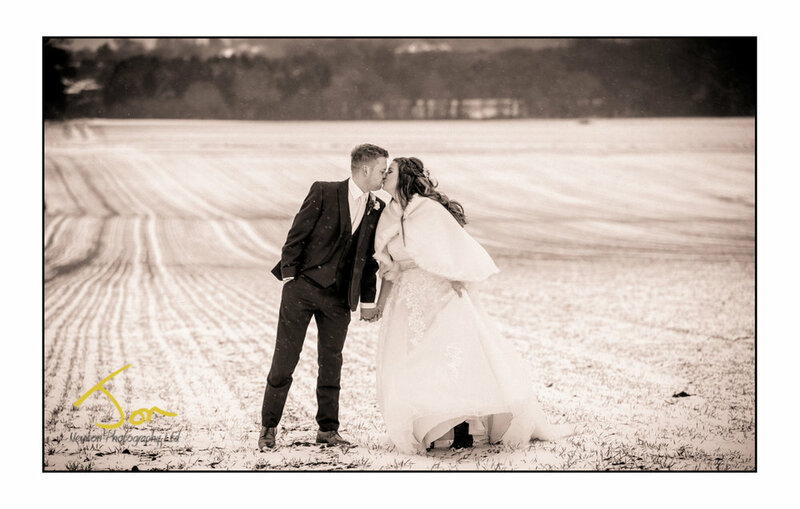 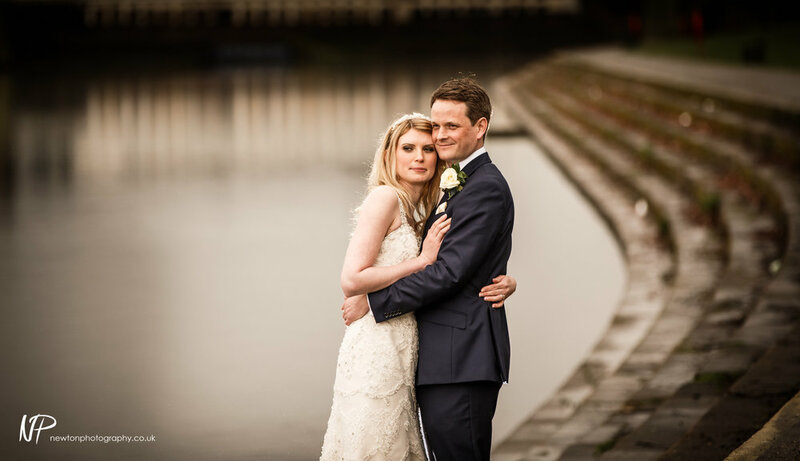 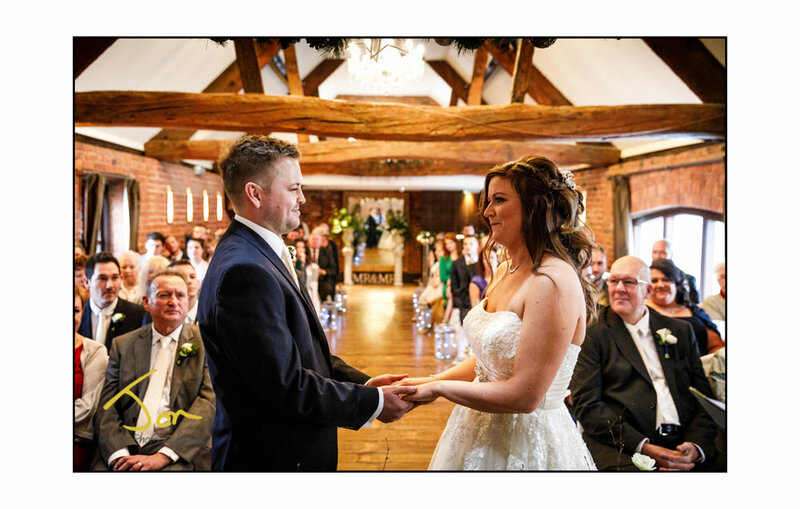 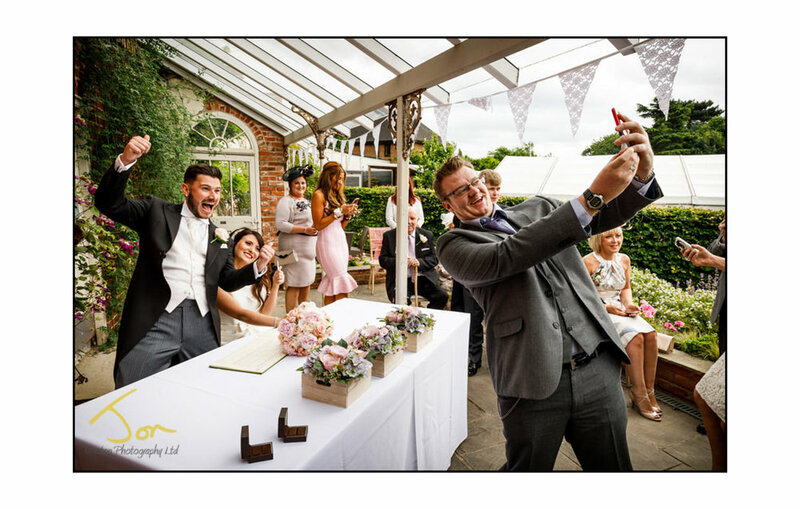 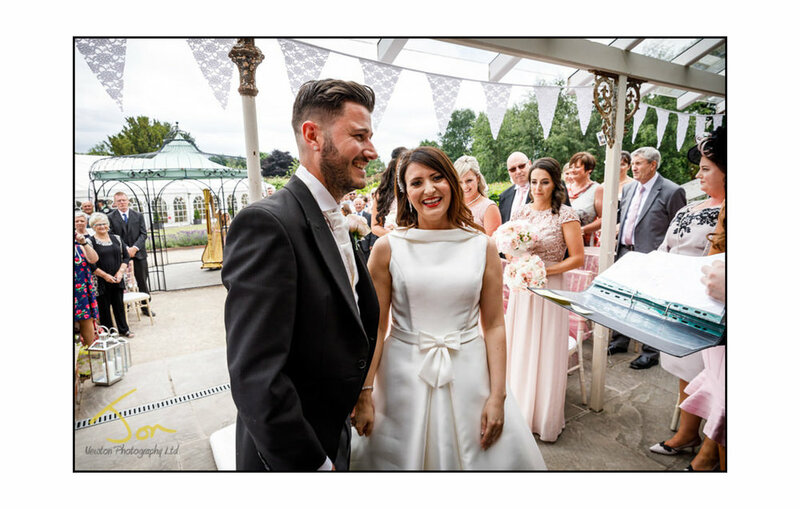 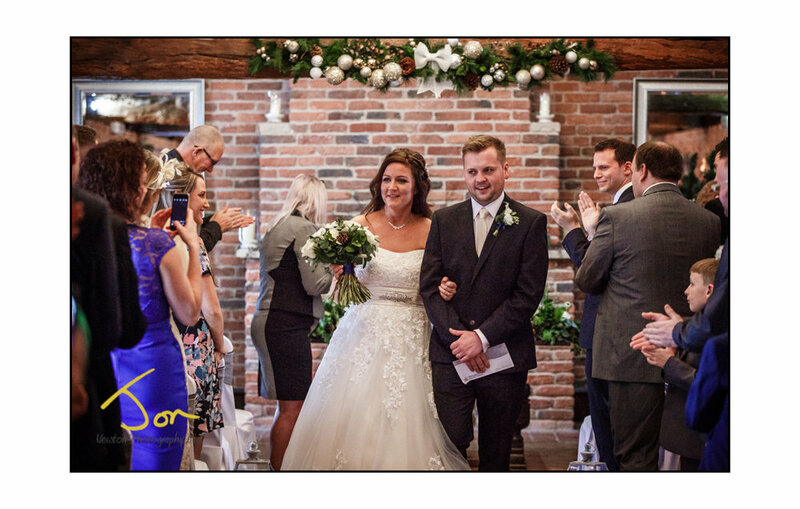 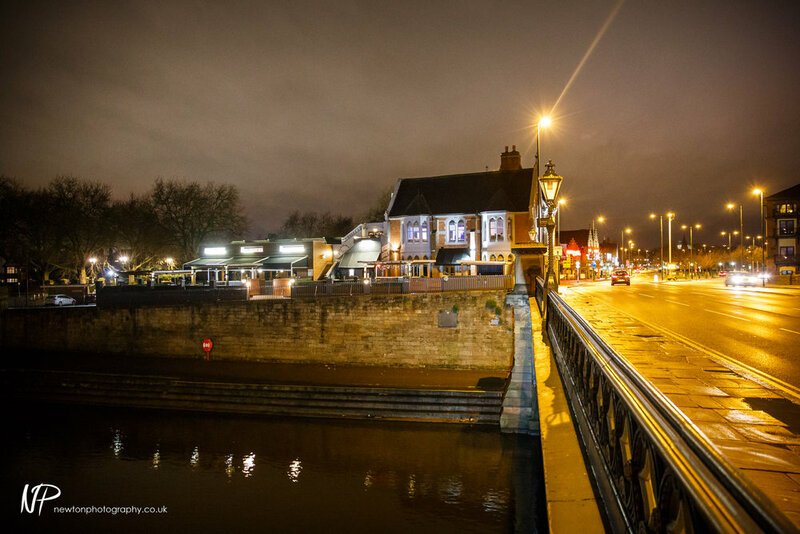 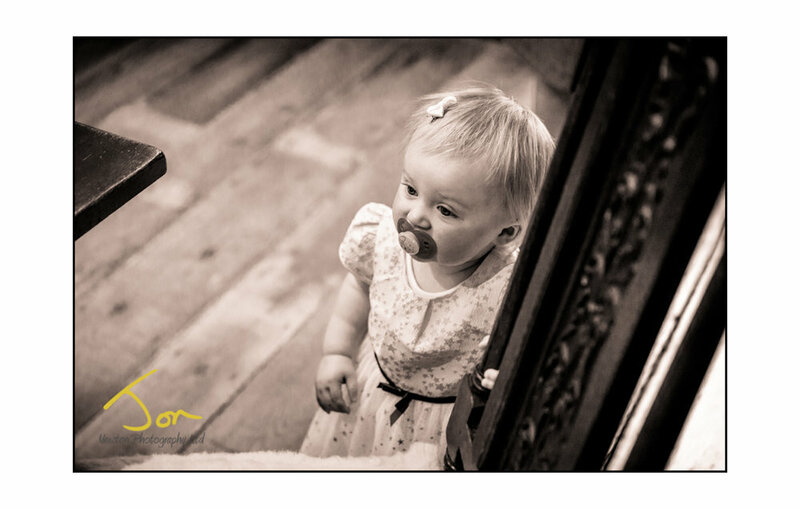 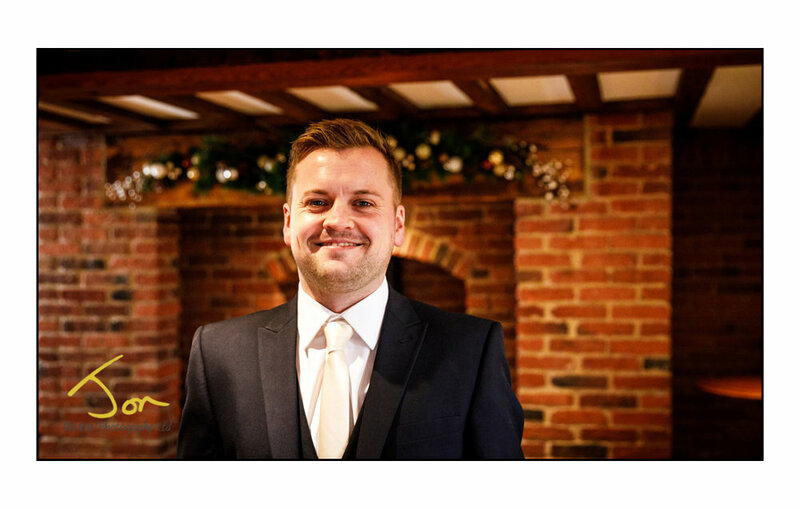 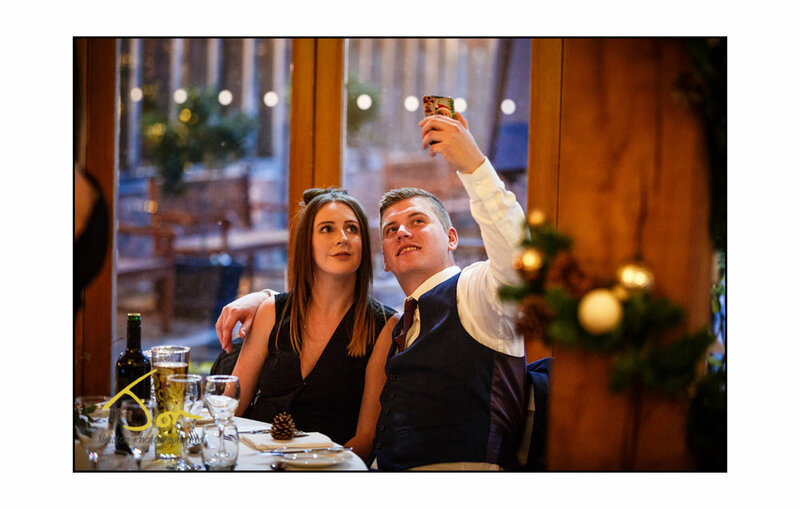 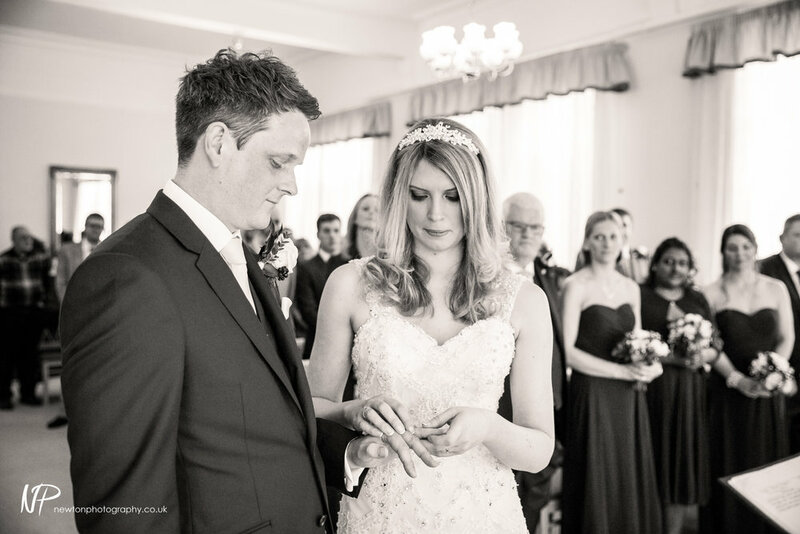 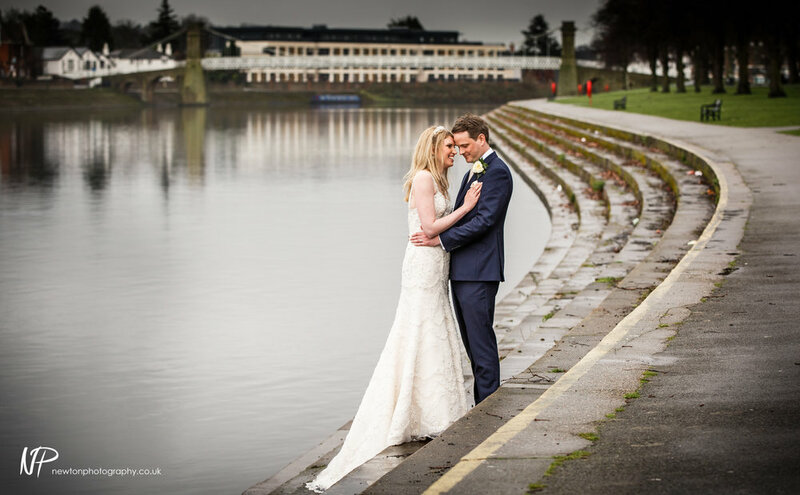 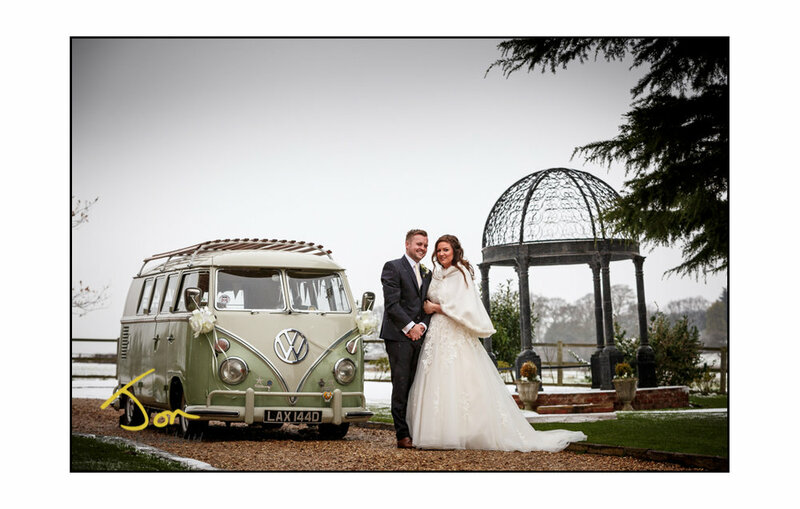 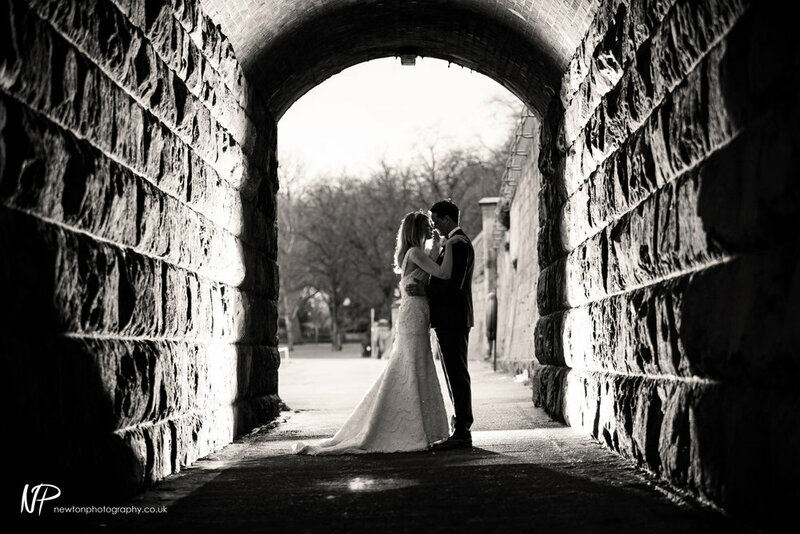 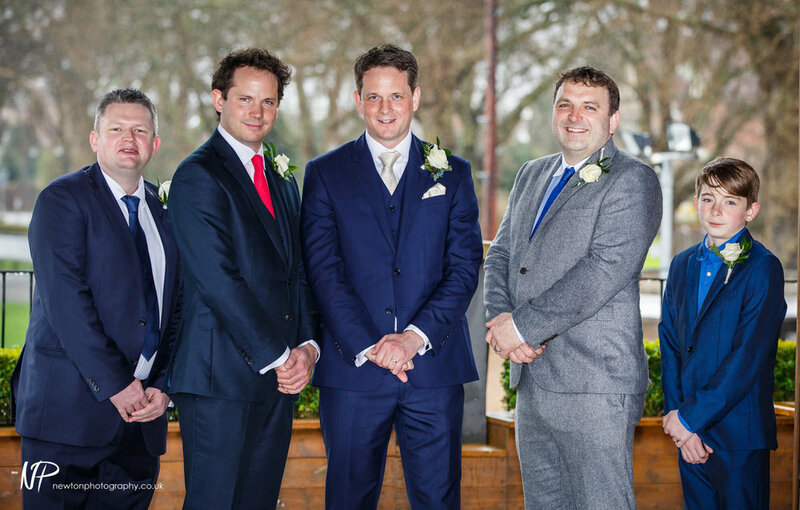 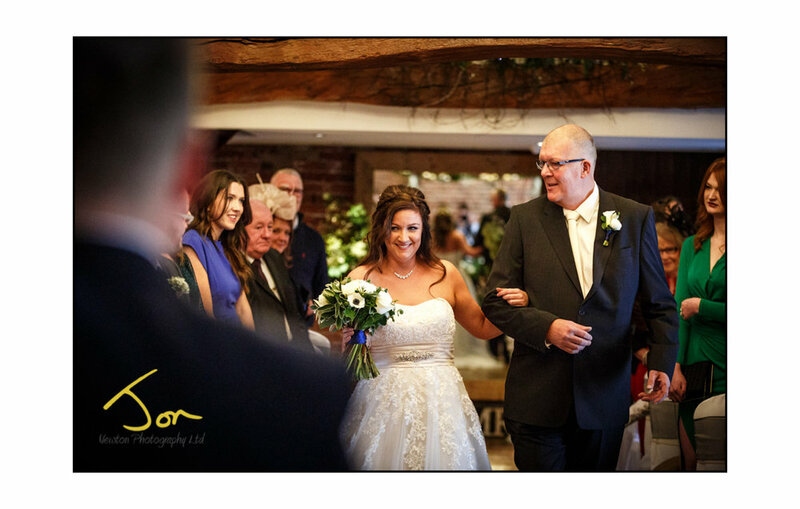 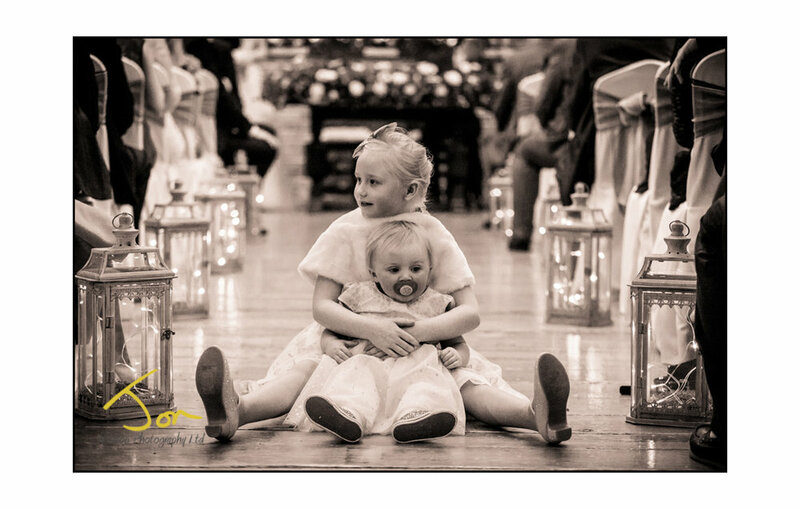 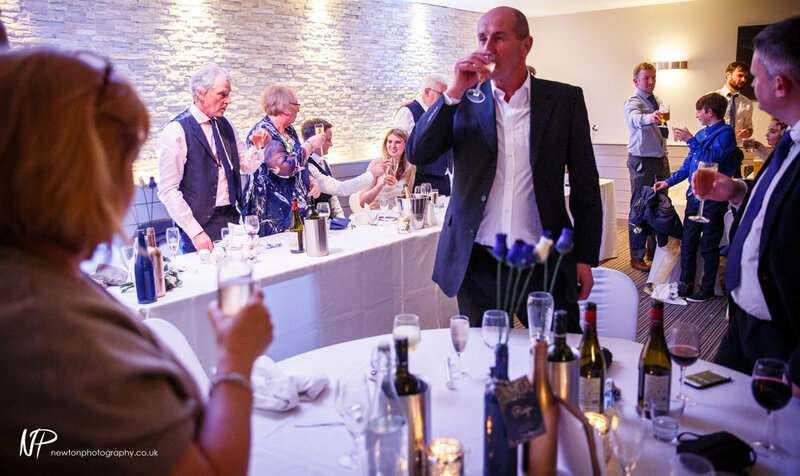 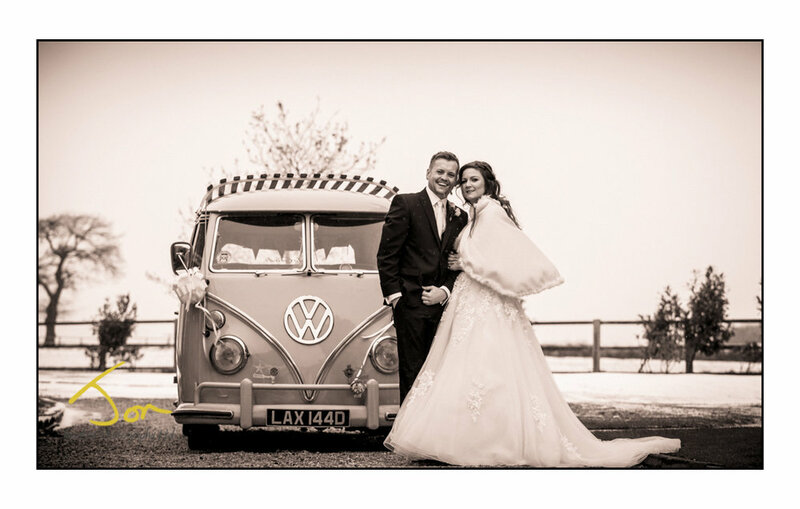 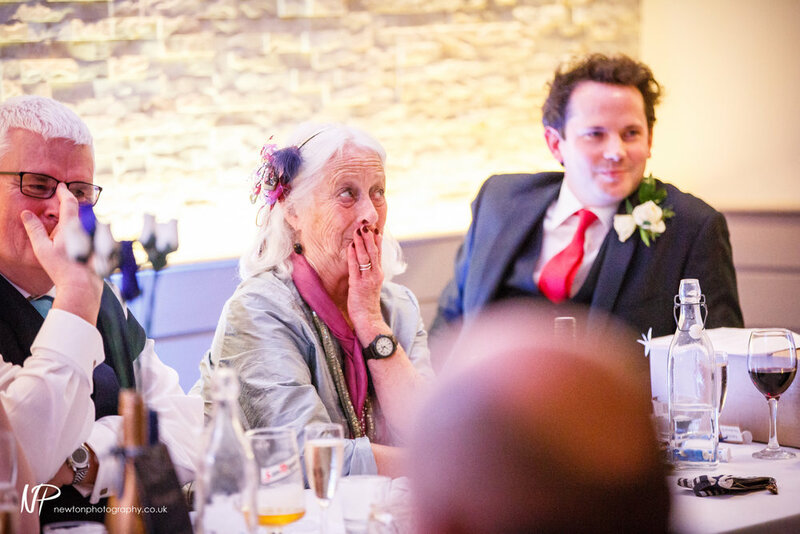 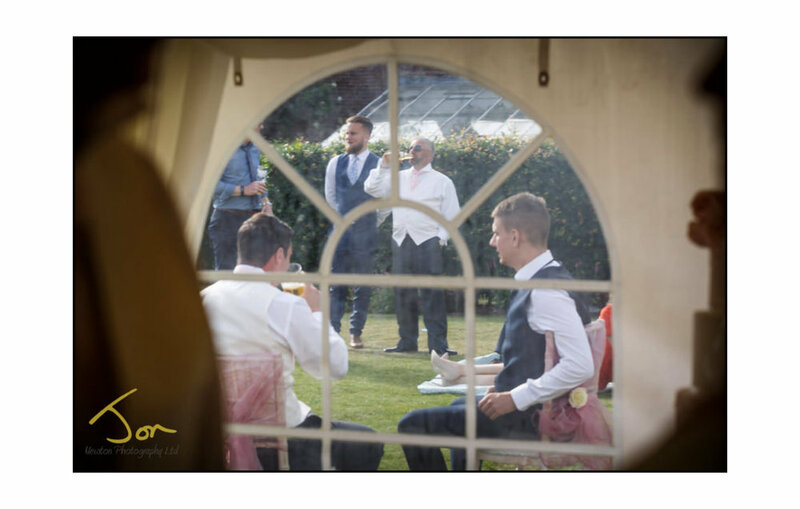 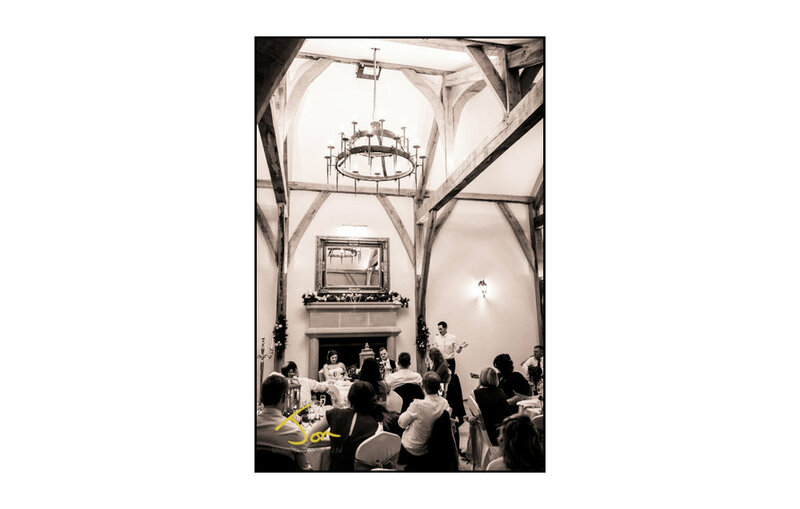 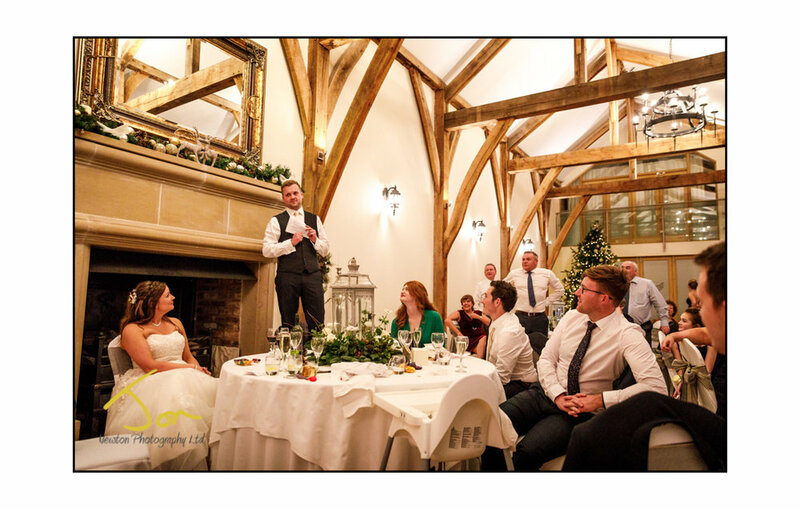 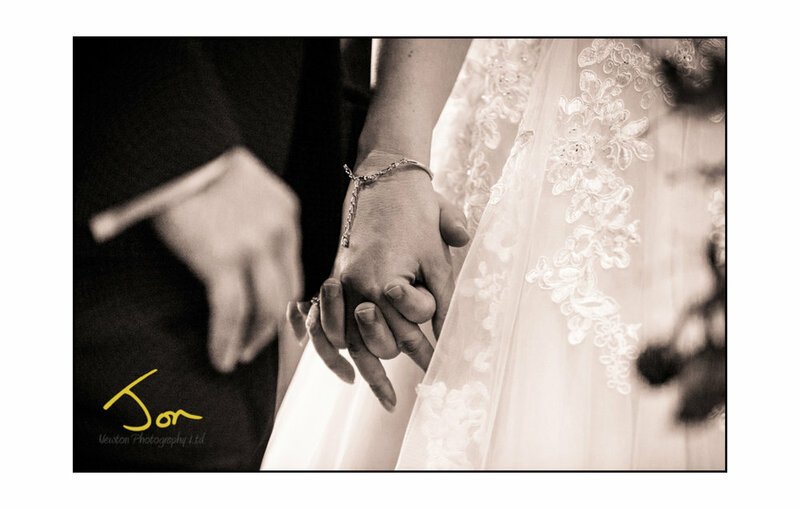 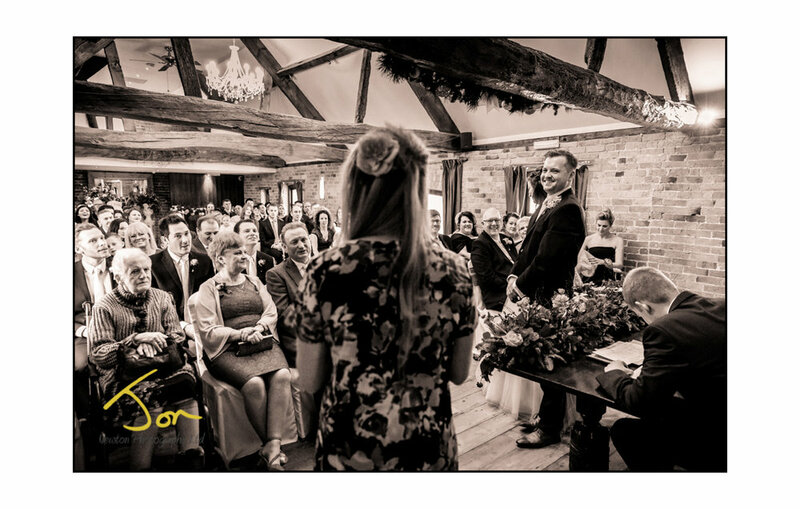 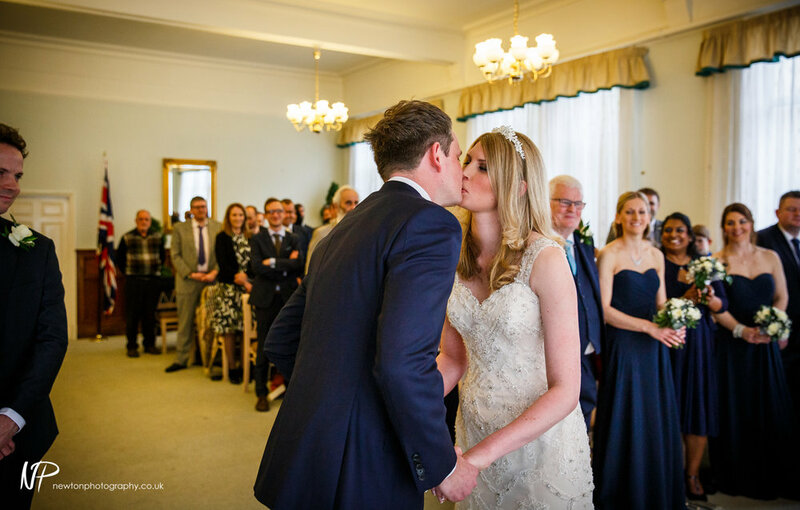 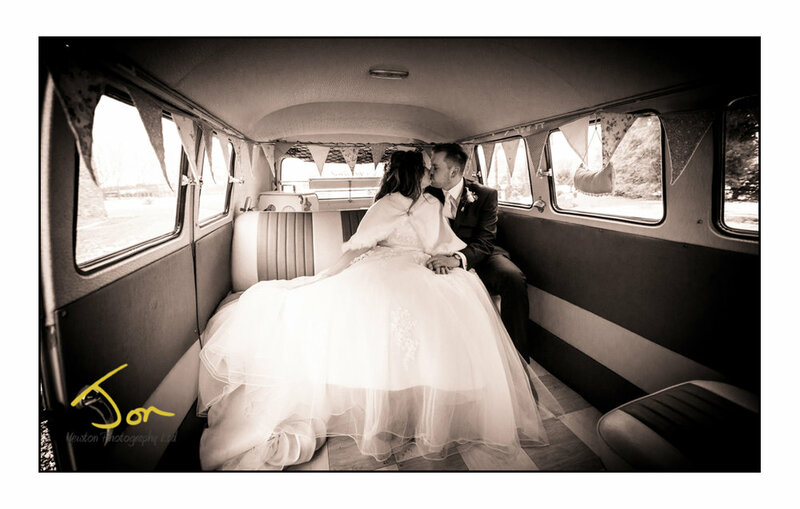 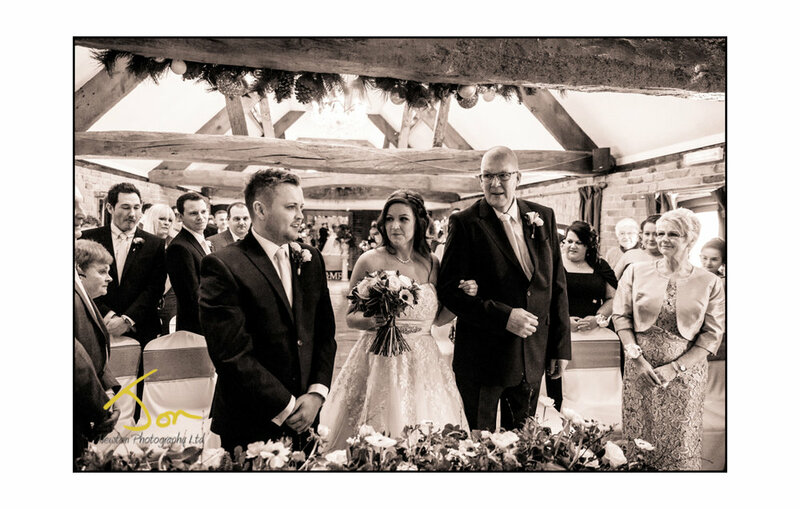 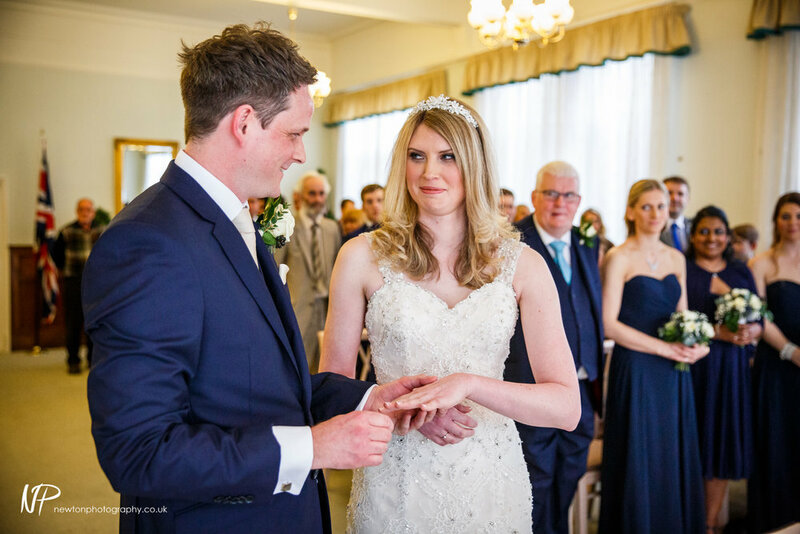 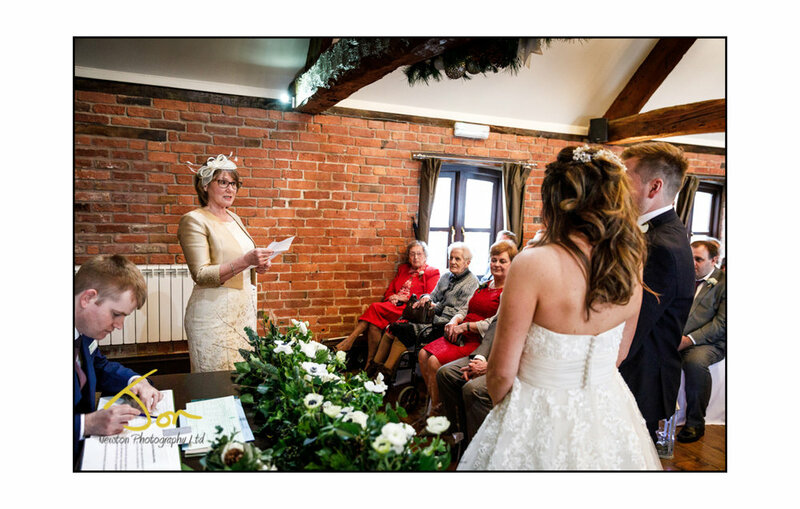 Nottingham Wedding Photography - Neil and Jennie's lovely wedding story at Welbeck Hall in West Bridgeford and then on to The Riverbank Gallery room just off Trent bridge had a little of just about everything. 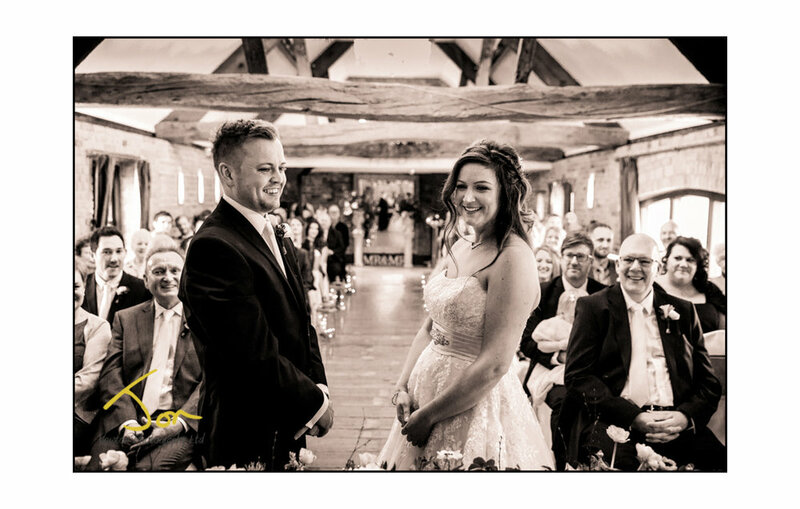 After they set the date, Derby County and Nottingham forrest announced their fixture list which co-ensided with the same day and time same their wedding ceremony. 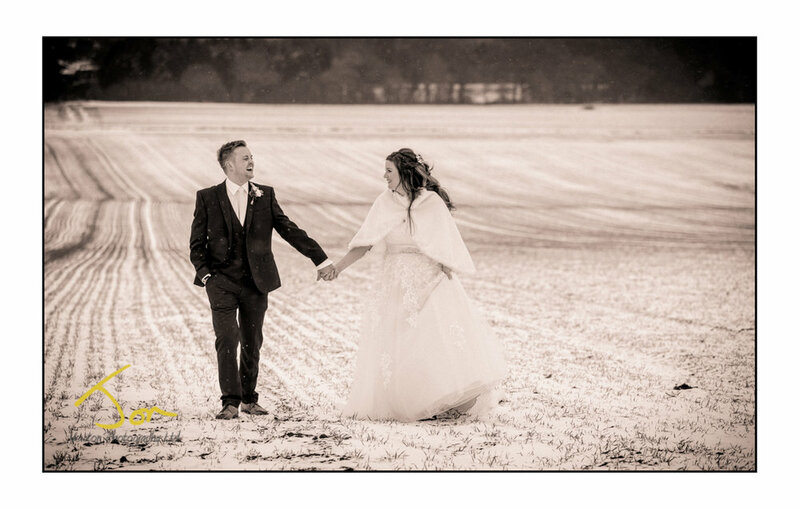 Wanting to walk from the service to the reception (even in the weather) we embraced the fan's and they had lots of congratulations on their way home after the 2-2 draw. 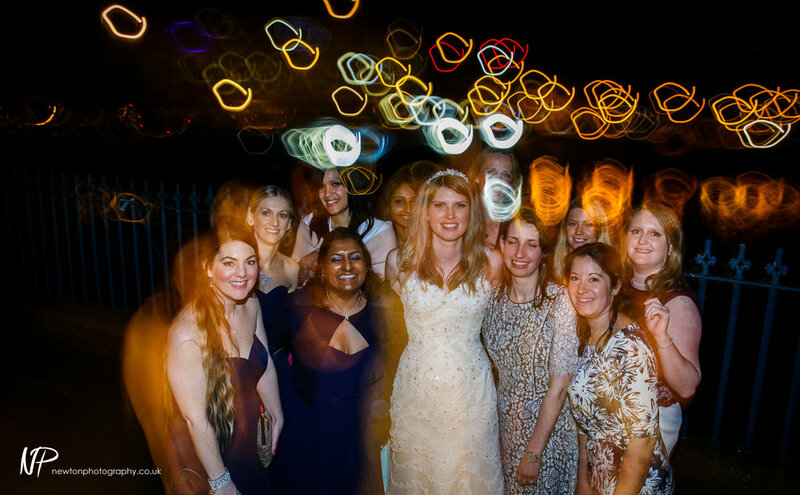 Not letting the rain dampen their spirits we crossed the bridge to the waiting car for the 2 minute journey in the dry to the reception for partying. 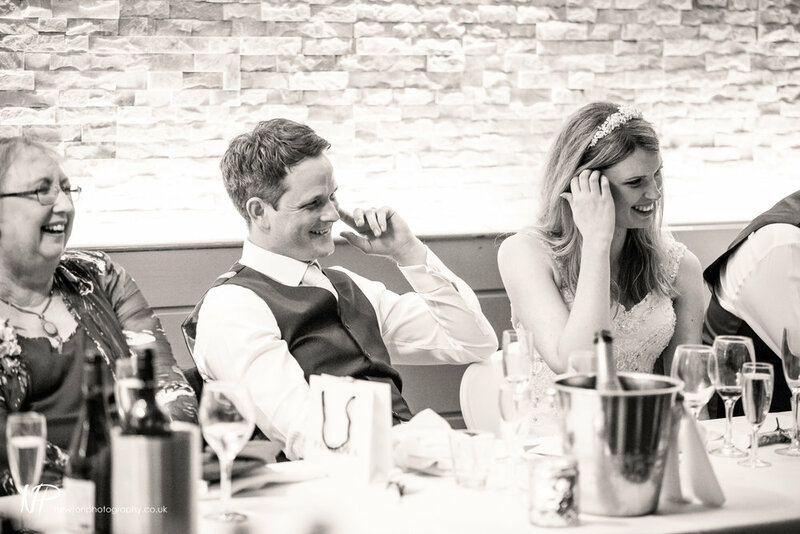 It was lovely to spend the day with you both and I hope you enjoy the memories.